Voting at all the Polling Stations in the La Dadekotopon Constituency was peaceful but it’s a different issue at the Collation centre at the Labone Senior High school where security personnel on duty have called for reinforcement. 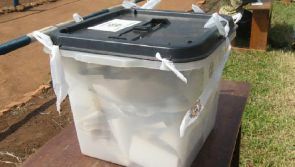 Irate youth who claim to have chanced upon two polling assistants opening sealed ballot boxes and trying to add more papers have besieged the collation centre. 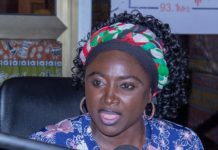 The front runners for the parliamentary seat of the constituency are the incumbent Nii Amasah Namoale of the National Democratic Congress and Vincent Sowah Odotei of the New Patriotic Party. 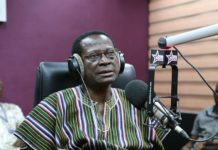 Previous articleElectoral Commission has called for calm following an announcement by the New Patriotic Party (NPP) indicating that the party has won the presidential elections per their projections.